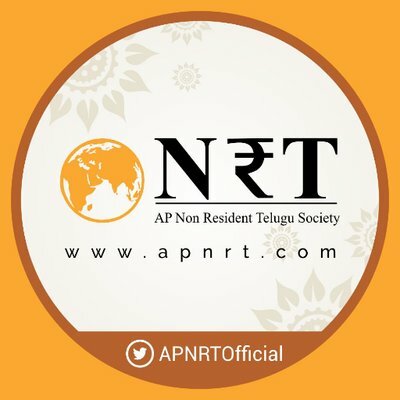 APNRT Society Recruitment 2018.Non Resident Telugu Society (APNRT Society) has released a notification for the recruitment of Positions on Contract Basis.Check the eligiblity and notification prior to apply for the positions. Last Date for Submission of Application is on Aug 30th, 2018..
Qualification: Bachelors Degree, PG with relevant experience. 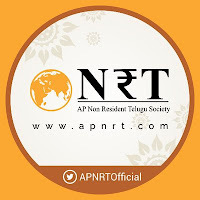 How to Apply: Candidates may send their application form, CV by post/courier latest by 30.08.2018 to APNRT Office.